Liberty-Casey County Chamber is guided by a volunteer group of officers and directors. Our Chamber’s leadership is comprised of community leaders that represent every industry in the area. These individuals are working hard to secure Casey County’s economic future. Chamber board members invest their time, resources, and expertise to further entrepreneurial growth, social awareness, and to foster job creation in the county. Click any image below to learn more about the unique skills and qualifications that each officer and board member contribute to the Chamber and to the community. Nicki was born in Meldonhall, England and lived abroad with her military family for the first several years of her life. In 1972, Nicki and her family settled in Casey County, where her father was from, and has resided in Casey County or in the area since then. After graduating Casey County High School in 1982, she worked as a hospital Nurses Aide for many years. She later went on to have several roles in healthcare including roles as a home health aid, activity director at a nursing home, and insurance billing coordinator. Nicki and her husband Doug founded Liberty Electronics in August of 2000 after purchasing a closed Radio Shack franchise. Over time, they steered the store to a more service oriented business, focusing on computer repair and satellite installations. Over the next 15 years, Nicki and Doug actively looked for opportunities to provide products and services that were not available in the area or that were under threat of closure. In 2007, Doug and Nicki brought laser engraving services to the county so all of the area schools would have an affordable place to get awards for their students. In 2012, they purchased an abandoned motel and started renovations immediately. The motel has by far been the most challenging and rewarding entrepreneurial adventure she has had yet. Nicki prides herself in being mostly self taught and values her relationships with several dedicated mentors. She has a well rounded sense of retail, marketing, media relations, and manufacturing. Nicki has served many years with Operation Christmas Child, A Samaritan’s Purse Organization, for the Heart of KY Operation Christmas Child Team. She has held several roles in the organization including Community Relation Area Coordinator and is currently serving as a Church Community Relations Team Member. In 2013, she was granted the rare opportunity to travel to Zambia, Africa to distribute shoe boxes with a team from Samaritan’s Purse. In 2013, Nicki was also named Chamber’s Citizen of the Year. Prior to that, she graduated from the Casey County Leadership Program in 2012. As a seasoned entrepreneur, Nicki believes that restrictive government regulations on small businesses can put a chokehold on early growth efforts. While some regulations can be stifling, she still believes that perseverance and a positive attitude can go a long way. When she is not busy working, Nicki enjoys taking long road trips with her husband. Nicki loves visiting other cities to see what ideas she can bring home that may propel Casey County forward. Of all her roles and responsibilities, her favorite is being a Nana to her 2 young granddaughters, Riley and Evie. McKinzee Frazier was born and raised in Casey County. She graduated from County High School in 2006 and then went on to attend the University of Kentucky. She graduated from the University of Kentucky in May 2010 with a B.A. Degree in Finance and two (2) minors in International Business and Economics. Following undergraduate school, she attended the University of Kentucky College of Law and obtained a J.D. Degree in May 2013. McKinzee’s dream of becoming an attorney developed at a young age. She is thankful for Liberty and Casey County which has supported her in turning her dream into a reality. 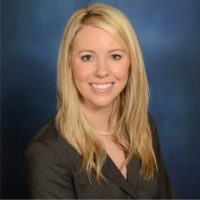 McKinzee is a partner at Weddle &amp;amp;amp; Frazier, Attorneys at Law, where she has a general practice with her father. She is also currently the Assistant Casey County Attorney. In her spare time you can find her spending time with her family, playing fetch with her golden retriever, exploring the outdoors, or planning her next adventure. She also enjoys volleyball, photography, and traveling. Casey County holds a special place in her heart. In a small community such as this, the opportunity to make a difference in someone’s life is present every day. Having the opportunity to make a difference in peoples lives is not a task she takes lightly. Seeing the success of her community and the citizens within its borders is very important to her. She desires our community to be one in which citizens desire to return and invest. 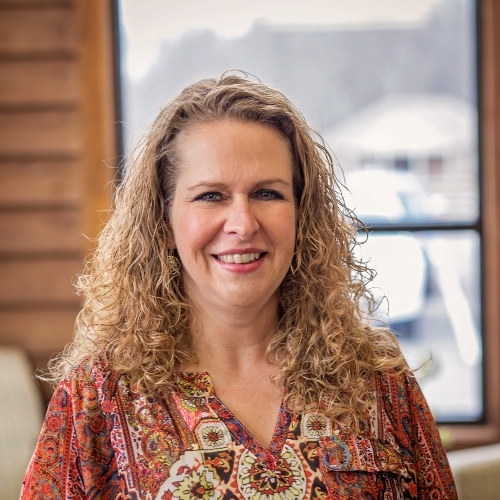 Chandra Godbey is a lifelong resident of Casey County and is a dedicated home health care professional. Chandra began her career in home health care in 1991 and is now the office manager at the Liberty office of Lifeline Home Health. Chandra harnesses the power of modern marketing techniques to assist elderly patients in getting the help they need in the comfort of their own home. She graduated from Somerset Community College with an Associates Degree in Office Administration. In addition to her responsibilities at Lifeline Home Health, Chandra is also an independent sales consultant for BeautiControl Makeup and distributor for Advocare. Both of these companies continuously give back to local communities and contribute to grass roots non-profit organizations, which is important to Chandra. 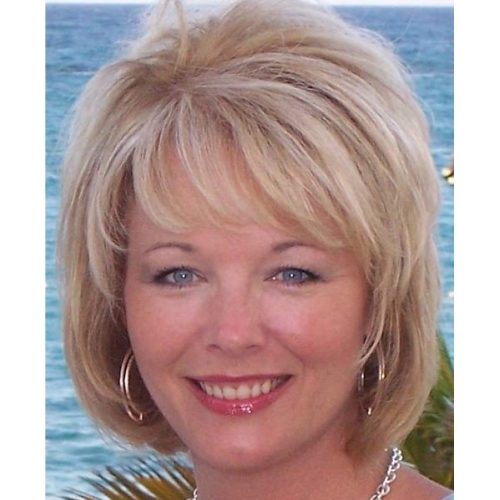 Chandra has been a Chamber board member since 2003 and is very active in Chamber activities. She is also actively involved in Relay for Life and the Elder Abuse Council. Chandra is a certified firefighter for the Southeast Casey Volunteer Fire Department and helps the department with fundraising activities. As a business leader in home health care, one of the biggest challenges she sees in her field are fluctuating insurance reimbursements. Inconsistent reimbursements not only cause issues for agency administration, but place an unnecessary burden on the patients that depend on their services. Chandra imagines a truly sustainable local economy and would like to see more retail stores and restaurants move into the area. She believes that business diversity is essential to facilitate job creation and would improve the quality of life for all local citizens. When Chandra is not busy at work or volunteering, she enjoys being outdoors and spending time with her husband Dexter, daughter Shelby Cook, and stepson Adam Godbey. Some of her favorite outdoor activities include camping, boating, and 4-wheeling. 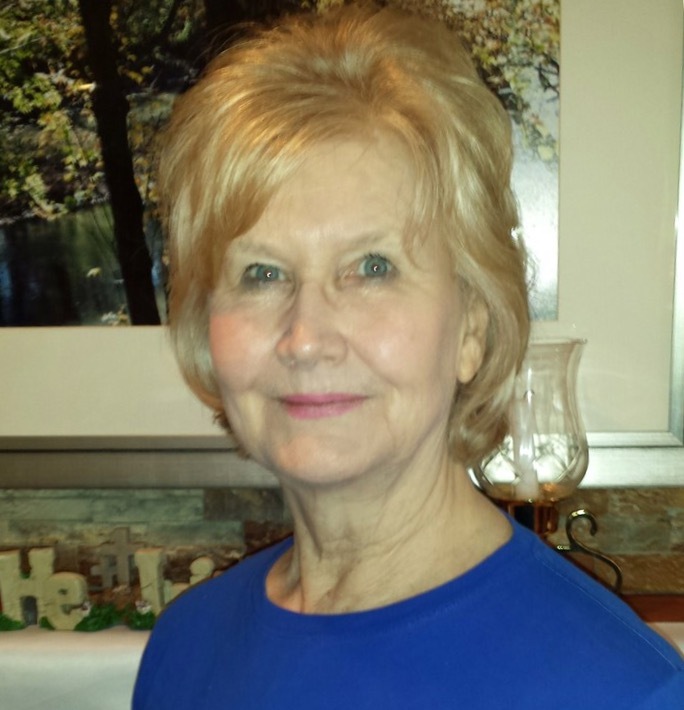 Leann King-Meece is a lifelong citizen of Casey County, with deep roots in the wonderful town of Liberty. Leann graduated from Casey County High School in May 2012. She graduated from Kentucky Christian University in May 2016 with a Bachelor of Business Administration, with an emphasis in Accounting. She began working part-time at the Casey County Bank in March 2015. She currently works full-time at the Casey County Bank as a Mortgage Lending Processor, assisting customers who are seeking a fixed rate mortgage. Leann’s past involves working in business, as she began working at a young age at her family’s business in downtown Liberty. King’s Department Store was opened in 1946 by her great-grandparents, and it was there where Leann’s curiosity for the business world and helping others sparked. In addition to being a chamber board member, Leann is very active in her community. She serves on the Casey County Distinguished Young Women Program Committee, one that is dear to her heart, as she represented Casey County in the 2012 Kentucky’s Distinguished Young Woman program. She also is co-chair of Relay for Life of Casey County, and is a member of the Casey County Bank relay team. 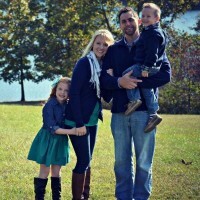 Leann and her husband are also youth leaders at First Baptist Church of Liberty. 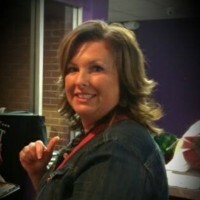 Most of all, Leann is a family-oriented individual—spending time with her family is her favorite thing to do. She also enjoys gardening, canning, quilting, and photography. community as a Liberty city councilman), their son Bailey, and their golden doodle Duke. She is the daughter of Brian and Angela King, and sister of Adam, all whom reside in Casey County. I have been a lifelong resident of Casey County, graduating CCHS with the class of 1999. I returned to Casey County after earning my teaching certifications at Eastern Kentucky University. Since returning to the county, I have been a teacher at CCMS, served CCHS as Assistant Principal, and am now currently serving as CCHS Principal. I am also self employed and work with my partner, Barry Stringer, for 2B Tile. We have been working together to lay residential tile for over 3 years. It seems Casey County is known for our “home grown” business owners. With the absence of several major industries in the area, it seems a fitting vehicle for much of our local economy. Providing educational opportunities with a curriculum focused on the demands of entrepreneurship is an educational necessity. While it is important for the county to attract outside opportunities, CCHS works closely with local students to educate them about entrepreneurship. This program is part of our College and Career Readiness focus. I would love to see our graduates find a home in Casey County, establishing their own businesses to diversify the opportunities here at home. I truly believe education is the key to success and improvement. Education has been my primary work experience; however, I have always been involved working alongside my father, Kenneth Blevins, owner of Blevins Construction, since a very young age. This experience taught me just how important a skilled labor force in the community truly is. During my time in education in Casey County, I have earned a few acknowledgements that I am proud of; including recognition by Campbellsville University for Excellence in Teaching. I was also accepted to attend the Center for Creative Leadership (summer of 2014), and have been asked to lecture at several professional meetings concerning the success of CCHS. I currently hold a Bachelor’s of Science in Elementary Education, a Master's degree for teaching Middle grades Math, and a second Masters in Instructional Leadership. When the needs of school and business are settled, I love spending time with my family. My children are involved in basketball, baseball, and community theater. While spending time with my family is my favorite thing to do; the occasional pick-up basketball game is not out of the question. Chase graduated from East Jessamine High School in 2000. 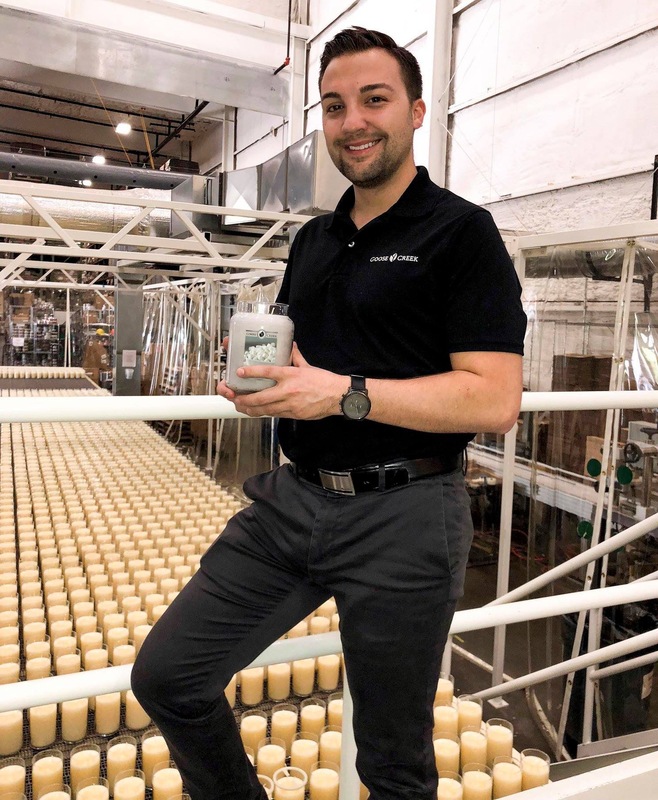 Though a native to the Nicholasville area, Chase spent most of his summers here in Liberty with his maternal Grandparents, Curt and Marie Yaden and moved down here in 2007 to help take care of them in their golden years. He is employed at the Casey County Hospital and Casey County EMS where taking care of his fellow neighbors is truly a passion of his. He is the former Quality of Life Director at Liberty Care and Rehabilitation Center, a long term care facility in Casey County where he still likes to volunteer his time to help bring a little bit of fun and happiness to the residents of that home. Chase is very proud to do whatever he can to give back to his community. 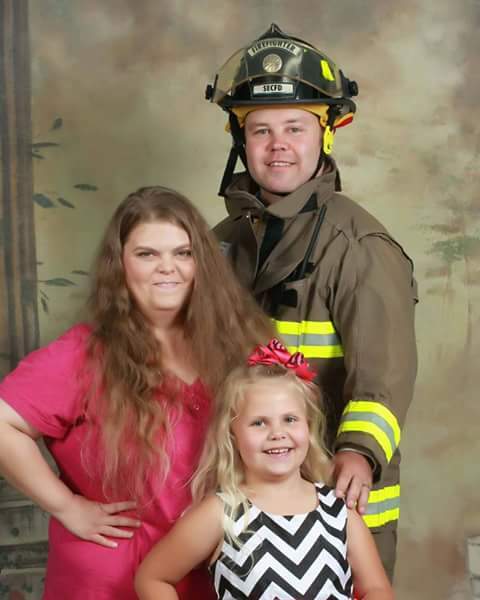 He is a certified firefighter and volunteers on two departments within Casey County. He is the President of the board at Southeast Casey VFD. He is also a certified EMT. He feels that it is an honor to be able to work alongside the wonderful board members of the Chamber of Commerce and do whatever it takes to strengthen and grow our great community. Chase is a member of Thomas Ridge Church and leads with his strong Christian faith in everything that he does. He has been married to his lovely wife Jennifer for over 10 years and is the proud daddy to an amazing 8-year-old girl Emily. “I simply adore my family and love to spend as much time as I can with them.” He enjoys doing everything he can for the community so he can help make it a better place for his daughter to grow up in. Tammy was born and raised in Casey County, she has been married to her high school sweetheart Mike for 25 years. They have one son, Tristan who is 19. She graduated from Casey County High School in 1990 and from Midway College in 2013 with a Bachelor’s Degree. Tammy and her family are all employed by Tarter Farm And Ranch Equipment in Dunnville. She currently works in the Employment and Training Center for Tarter’s where she is an Administrative Assistant. She is responsible for company event planning for employees and she coordinates daily Human Resources and Payroll activities. 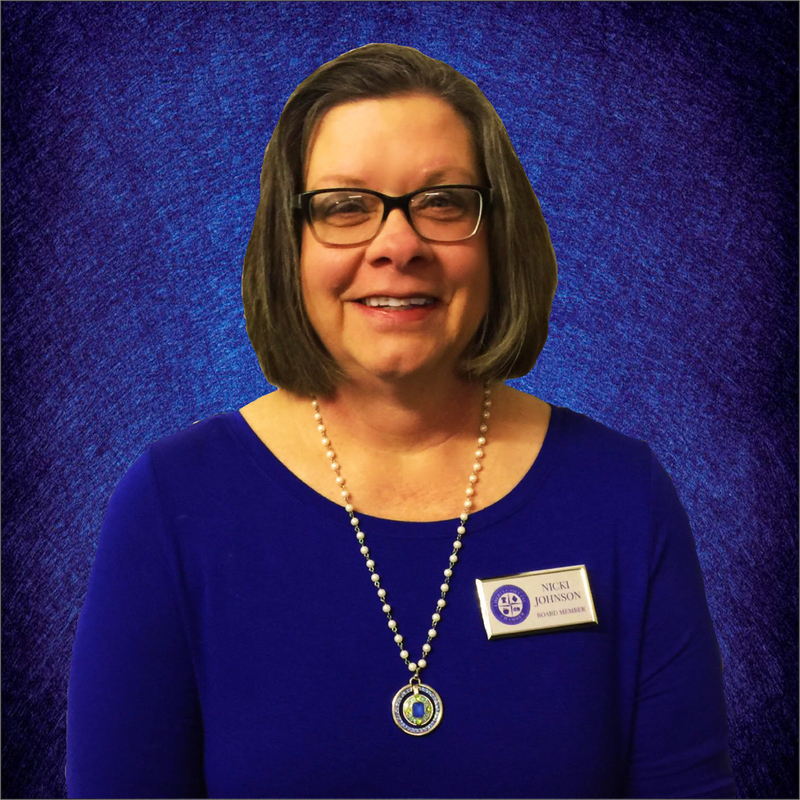 Tammy has volunteered for many years with the Relay for Life, she held positions such as Team Recruitment, Luminaria, and Co-Chaired the Survivorship Ceremonies. She has served on the Casey County Kentucky Agency for Substance Abuse Policy helping prevent drug and alcohol use in young people. Tammy was also a member of Leadership Russell County through the Russell County Chamber of Commerce for one term. She loves to spend time with her family and friends. She also enjoys camping and spending time on the lake with her husband. When given the opportunity she loves to travel. Tammy would love to see new businesses locate in Casey County and provide more jobs for our community. She would also like to see our downtown grow with numerous shops for everyone to shop local and help the growth of our commerce. I started my career in design, however, my passion and most of my career has been dedicated to brand and strategic business development. I am results driven with a proven track record of success. I am self motivated; I learn new skills and adapt to them quickly, this drives my business forward. I listen before I speak and take all variables into account, this creates my solid, consistent and successful results. I focus on raising the bar to continually push myself forward. I am easy to get along with; I strive to develop positive and energetic relationships. I work well in groups and find it easy to manage teams. I have led sales teams, design teams and retail teams. I am a leader! Chad Tyner is a native of Greenville, South Carolina. 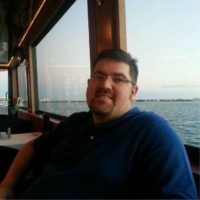 Chad has a diverse background and began his sales career by selling modular and manufactured homes with Oakwood Homes beginning at the age of 20. He then worked as a first responder part time for a private ambulance service, eventually becoming a public relations representative for the company. Chad has worked in the hospital setting as well working closely with the radiologists. He has served on several radiology department committees, emergency room safety committee, and even chairing the Radiology Customer Service and Patient Satisfaction Committee. In 2010, Chad went on to earn his degree in Graphic Design from Somerset Community College, and worked in the print shop after graduation. In 2013, Chad founded Wireless 523, a prepaid cell phone retail business. He sold the business in 2017 to pursue his passion for real estate. Chad has been active with organizations like American Red Cross, American Cancer Society’s “Relay For Life”, BMW Pro-Am (Formally Nike Tour), Fall for Greenville, Greenville Zoo and March of Dimes. He served on the Relay For Life of Casey County Committee 2007 through 2010, and was awarded Relay For Life of Kentucky Online Volunteer of the year and Relay For Life of Casey County’s community volunteer of the year in 2009. In 2016, Chad helped create the Liberty Island Holiday Lights in Liberty, Kentucky. The holiday light show gives a portion of the proceeds back to nonprofits in the county. In 2017, he was elected to a three-year term as a member of the Board of Directors For Liberty-Casey County Chamber of Commerce. He’s also currently working on the Trail Town Task Force for Casey County to promote tourism in the county. 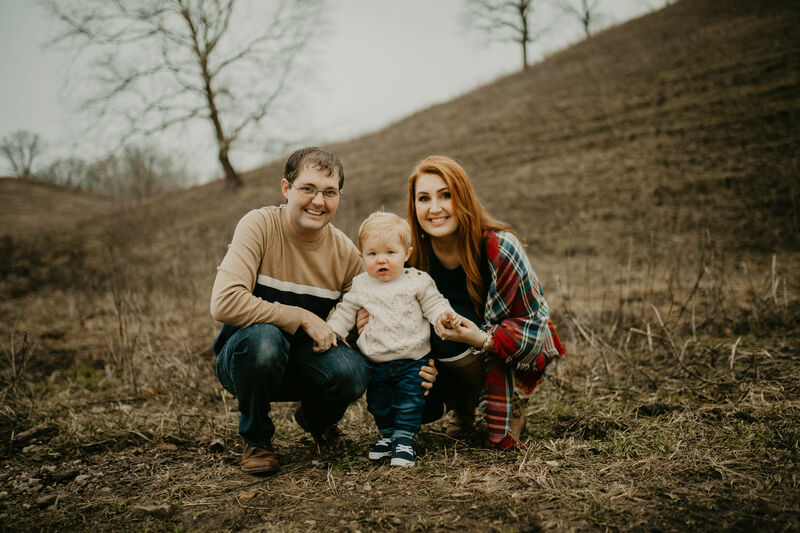 In his downtime, Chad enjoys spending time with his wife, Cassie, a family physician, and a native of Casey County, and his daughter Campbell. He is also an enthusiastic Clemson football fan. enjoying hiking our beautiful state with the Casey County Explorers. serves as pianist, Sunday school teacher and van driver for the church. She has a desire to see Liberty be a beautiful, clean , and friendly small town. Tonya was born in Bowling Green KY where she attended and graduated from Warren Central High School. After attending college she moved to Jamestown KY where she met and married her husband of 29 years, Randall. They have 2 children, Brittany(Luke) and John and 1 grandchild, Adri. 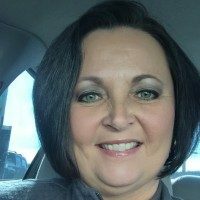 She has worked in the banking industry for over 28 years and currently works for Monticello Banking Company in Liberty Ky. She and her husband also own and operate a flooring company that is located in Russell Springs Ky. In addition to her responsibilities on the Casey Co Chamber, Tonya enjoys being involved in several community organizations. She served as a board member, VP and President of the Russell Co Chamber, a member for over 5 years of the Lake Cumberland District Health Board, member of the Business &amp;amp;amp; Professional Women, Advisory board member for Lake Area Foundation and a current member for over 30 years of Jamestown First Baptist Church. Tonya has been visiting family in Casey County for many years and has come to love the community she is now a part of. She says, “There is nothing more fulfilling than seeing your community prosper and grow and I hope I can be at least a small part of that”. When Tonya is not working she loves spending time with her family and you might even catch her on stage at the Star Theater or singing at her church. Angela moved from Florida to Casey County Kentucky in 1986. Upon graduating from Casey County High School in 1994, Angela and her husband Brian, a native of Casey County, moved to Berea, KY to pursue a college education and career, thinking Casey county would become a childhood memory. But, “Home is where the heart is”and after completing Kentucky college of Business with a Bachelors Degree in business management, Angela along with her family, moved back to Casey County in 1999. Angela started working in management at Quilt King Products, a family-owned business, where she is still employed. Quilt King is a wholesale manufacture of pre-cut quilt kits, quilt batting and many other sewing products. In addition to being a Chamber board member, Angela is active in her community. She is currently on the Toys for Kids committee, is Co-Chair for the Distinguished Young Women Program of Casey County and is on the Friends of Education committee. She attends First Baptist Church, where she is a Sunday School teacher, co-leader of the Hands of Faith Puppet Team, co-leader for Kids Worship and the Relay for Life team captain. Angela enjoys many things but her favorite is just being a wife to Brian and a Mom to Leann (22) and Adam (13).